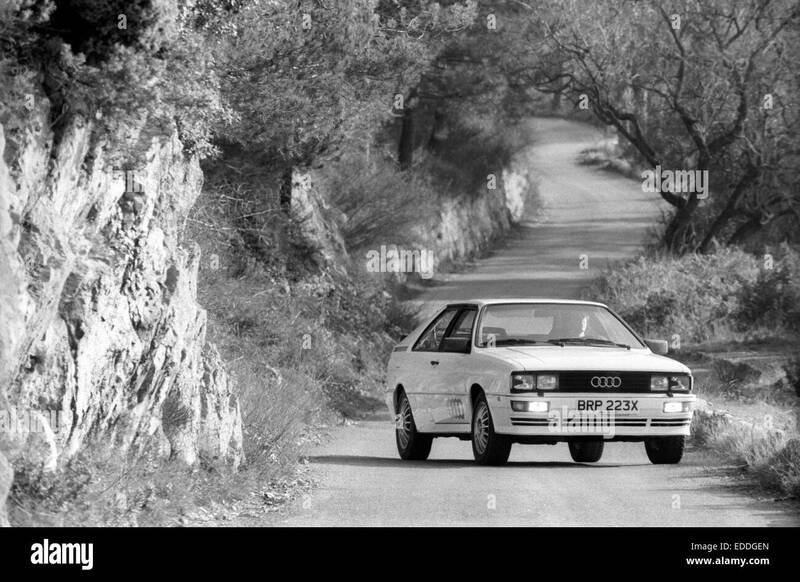 Classic Audi » Audi Sport / Competition » Audi sport & history » VAG Press cars? 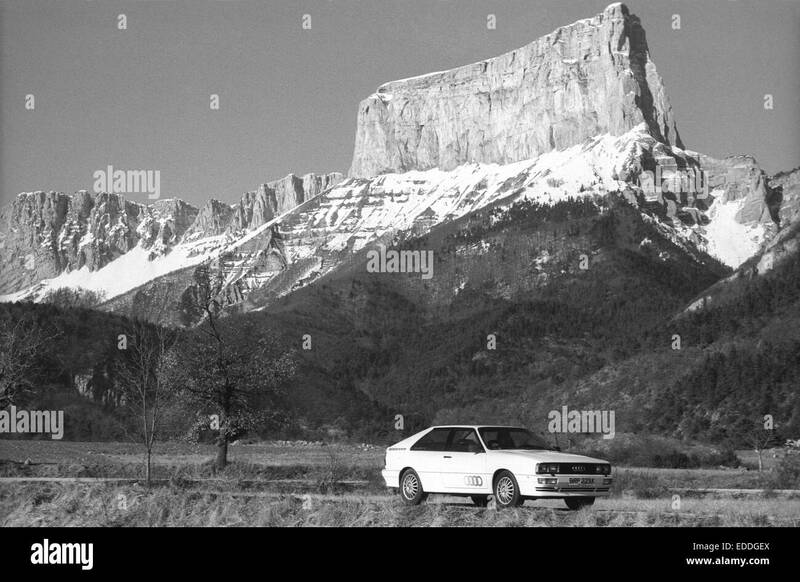 Would indeed be interesting to know how many VAG press cars there were originally. VAG Press photo of BRP 223X attached. Thanks KenQuattro - should have joined this forum years ago! 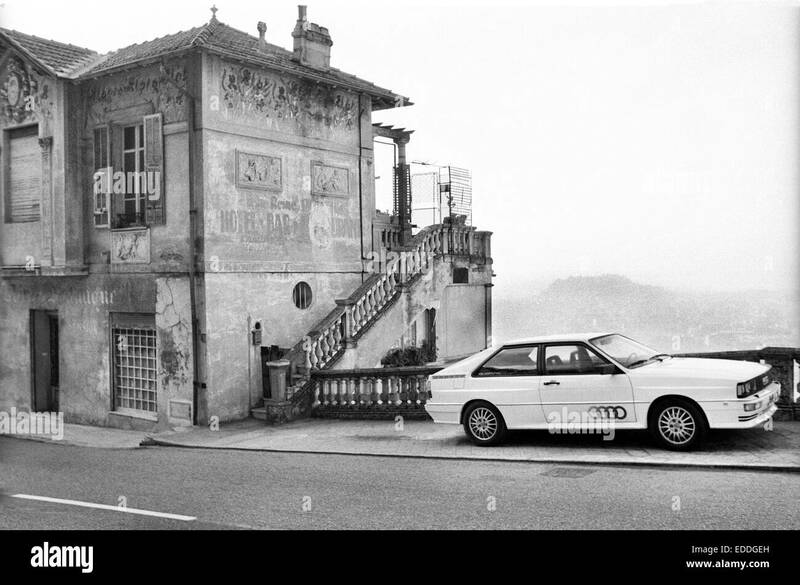 A few more photos of BRP 223X from when it followed the Monte Carlo Rally in 1982 for an article in CAR Magazine... It was not long after the photo shoot that the car went to David Sutton Motorsport and got converted to a rally car. Saw it for sale on ebay somewhere in Lincolnshire in 2013 at £2000 (we paid £6500 in 1993, sold it for £800 in 2006) I recall the rear arches were repaired during our ownership as rust was setting in at 15 years old so methinks its probably rusting away merrily somewhere !